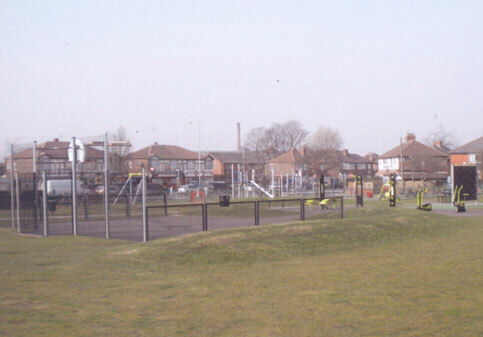 In 2009 this was a playground with mainly red shale covering the ground along with glass, litter and dog fouling. A place not fit for children to play. The local community decided that local children needed something better. So along with Stockport MBC and Stockport Homes a plan was put into place. Now there is equipment for all age groups from pre-school to O.A.P's. Future plans are for bulb planting, flowers and more seating areas. Three new benches are currently planned and hopefully will be in place by the end of 2012, giving people a place to sit and soak up the community spirit this new park is creating. Come along and see for yourselves.